Cecelia Elizabeth Nelson was born 19 June 1867 in the South Kaipara region – possibly in Helensville (Birth Certificate Number 1867/14664). She was the second child of Ihapara and Charles Edwin Nelson. In the 1870’s the Nelson family moved to Ponsonby in Auckland. 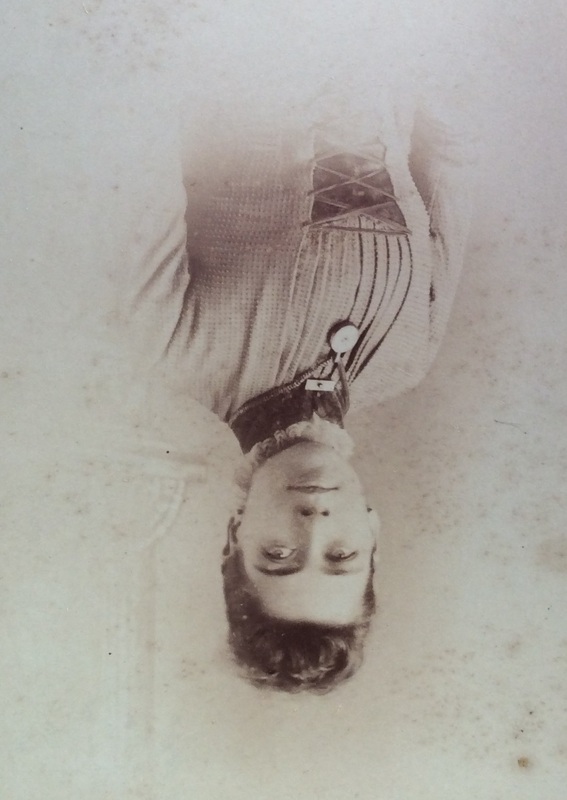 Cecelia married Oliver Bryant Waymouth in 1886 (Marriage Certificate Number 1886/1110), at the age of 19. Oliver Waymouth was born 20 May 1862 to John and Ann Waymouth, one of ten children. His father was originally from Wales and mother from Surrey, England. At the outbreak of the Waikato wars John Waymouth was appointed Under-Secretary of Defence, after the war he set up his own accounting business, at which Oliver worked alongside his father (Waymouth & Sons). At his fathers passing Oliver took over the business. In 1887, Cecelia’s mother passes away. The same year as the birth of her first child. Cecelia and Oliver Waymouth had five children (three girls and two boys) all born in Auckland. From the Electoral Roll of 1896 we have Oliver listed as an accountant at Ring Terrace and Cecile at Sarsfield Street in Ponsonby, Auckland – home duties. 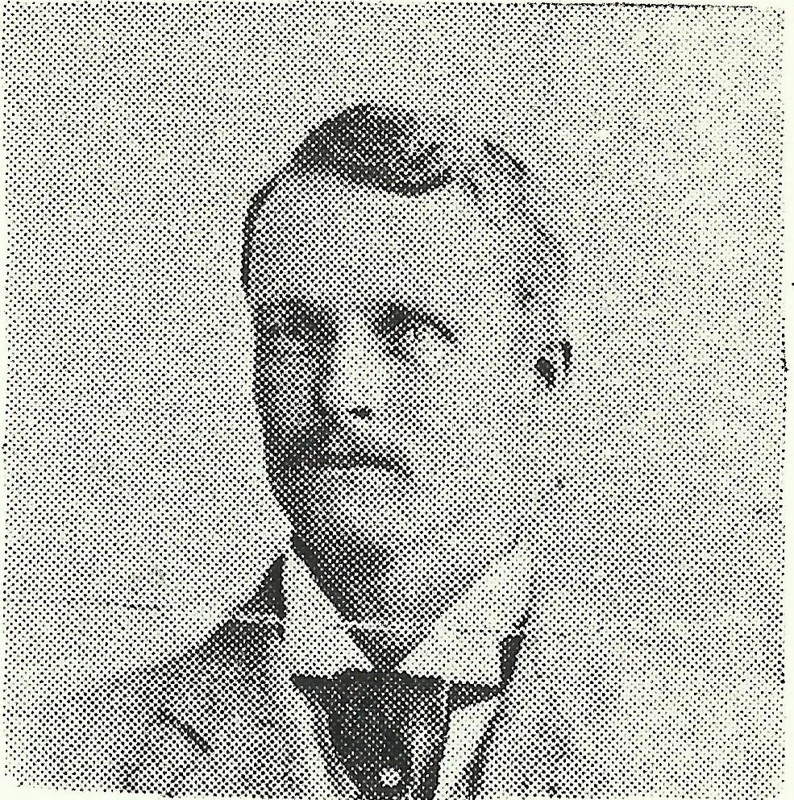 Oliver passes away on 19 May 1902 at the age of 39. He had died suddenly in the Commercial Hotel in Whangarei. His body was return to Auckland for burial in the St. Lukes Anglican Church Yard. His obituary stated he had been complaining of chest complaints for some time. He was the local secretary of the Northern Union Steamboat Company and was an enthusiastic yachtsman, he was also well known in cricketing circles. Two years later on 26 February 1904 Oscar Laurence dies aged 11 years. In the 1938, 1946, 1949 and 1954 Electoral Rolls we have Cecelia living at 23 Gurnell Ave, Maeroa Waikato (a one of her daughters house) listed as a widow. Cecelia passes away 17 April 1957 at the age of 89. 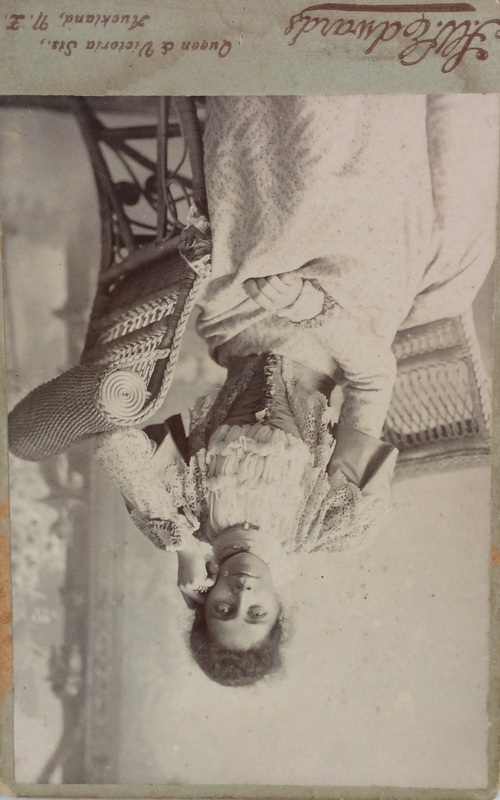 Cecelia was my great grandmother and was known as Cissy. Cissy was widowed young and thereafter stayed with one of her three daughters: Lala (Ulrika) Burn, Dolly(Fedora) Marshall ,Beryl Rawlings or son Bryant Waymouth. Our family attended the Stanaway Family Reunion in April 1985 and met over 200 cousins! !